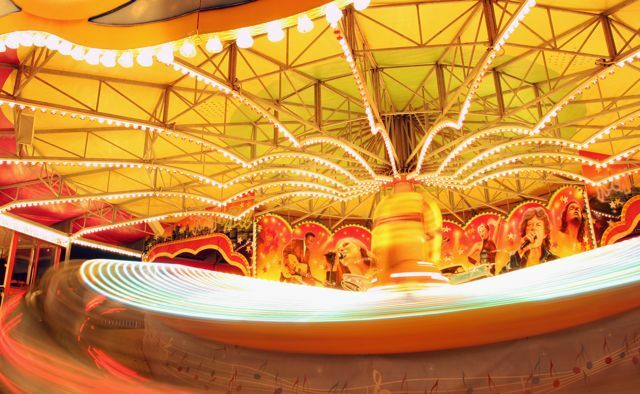 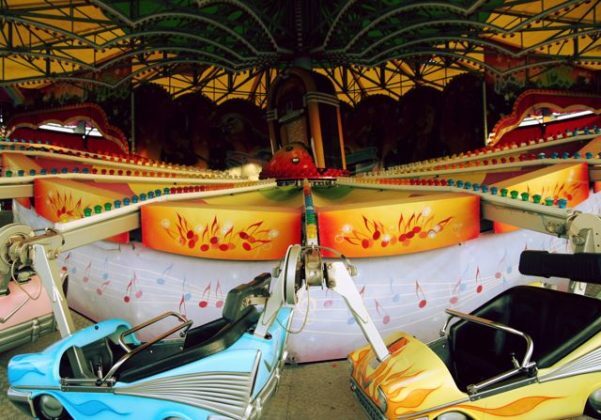 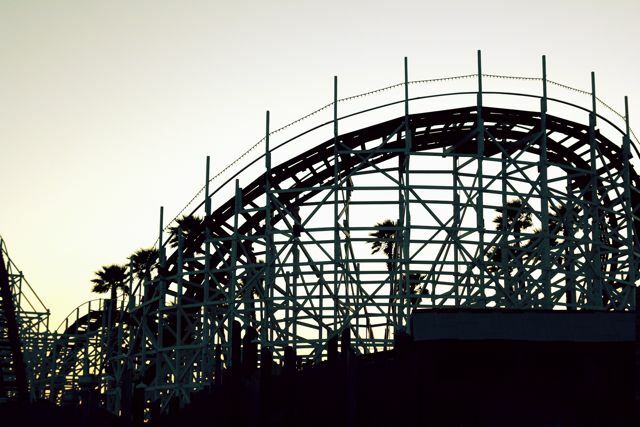 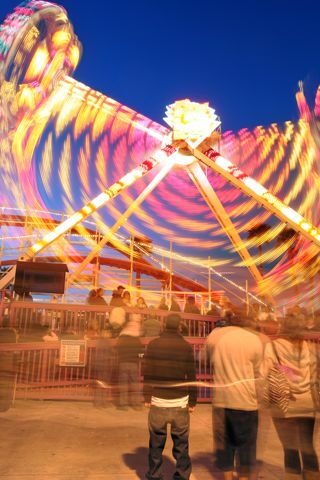 Depending on the time of year – or even the time of day – the Santa Cruz boardwalk can take on a very different feel. 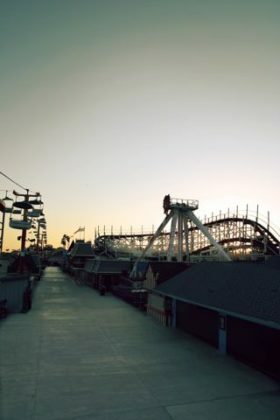 Half of these photographs were taken while the iconic Santa Cruz attraction was closed, when, void of people, the rides and booths seem oddly frozen and lifeless. 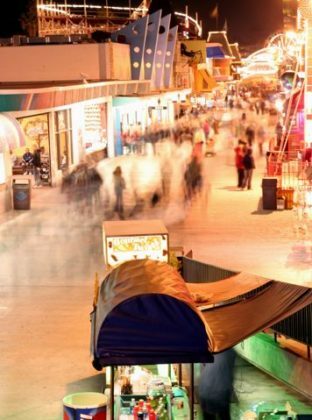 The others were taken on a busy weekend night, when the motionless Boardwalk springs to life and bursts with vivid colors and vibrant sounds. As a whole, this series of photographs aims to capture this transformation from still and eerie to bustling and bright.